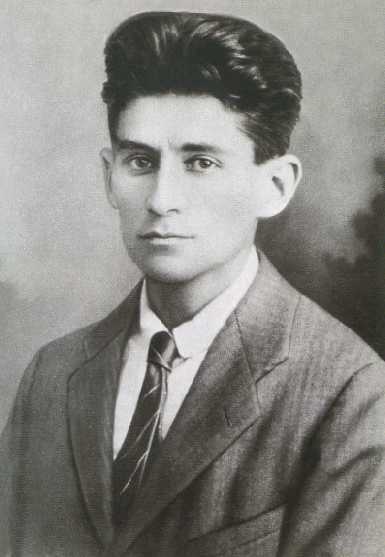 As a fan of literature, I feel comfortable saying that whatever the court in Israel decides to do with the secret Franz Kafka papers will probably be the wrong decision. I’m not basing that on the fact that Israel makes bad decisions all the time (they do), I’m basing my opinion on the fact that there was probably a very good reason why Kafka didn’t ever want his papers to see the light of day, and that’s why he wanted them burned. On the other hand, what if there is some seriously good stuff in there?